Nachtmystium is an experimental/psychedelic band from Illinois that has featured members from luminary USBM acts such as Weltmacht, Krieg, and Judas Iscariot. 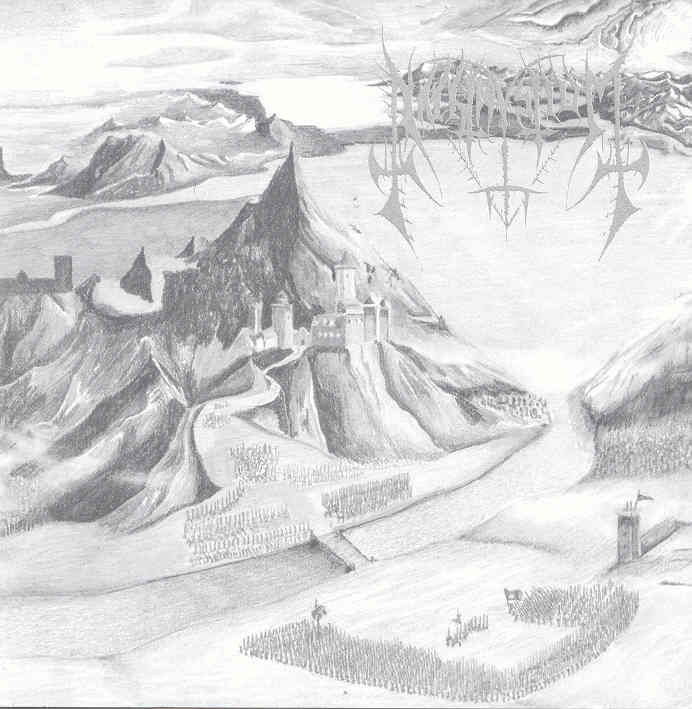 Formed in 1999 by guitarist Blake Judd (aka Azentrius), Nachtmystium debuted with their first demo, Holocaust of Eternity, and a split with USBM band Zalnik. 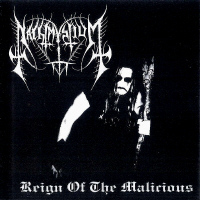 Their first full-length, Reign of the Malicious, was released in 2002, and since then, they have released 2 EPs, Nachtmystium (2003) and Eulogy IV (2004), and 2 full-length albums, Demise (2004) and Instinct: Decay (2006). 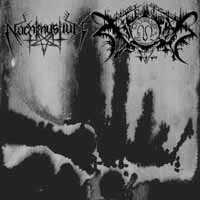 Nachtmystium has had various splits with the major USBM bands, including Xasthur and Krieg, and an upcoming split with Leviathan. Azentrius is the owner of Battle Kommand Records. He also is an active member in USBM supergroup Twilight.